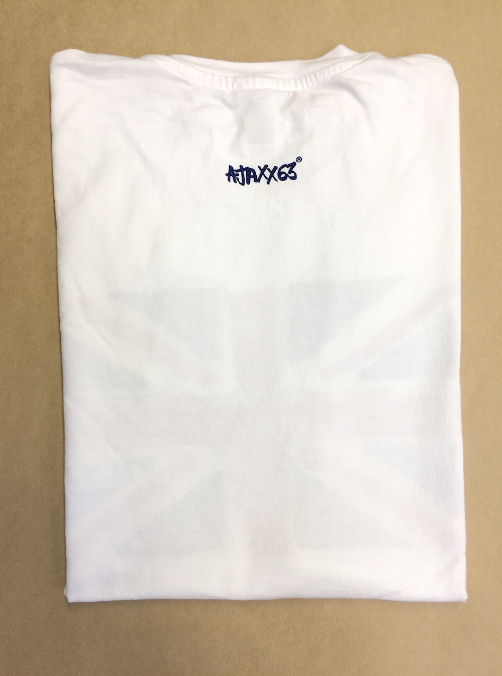 Limited Edition British Flag graphic tee to help celebrate with our British buddies...and all the fun that is going on in London this year. 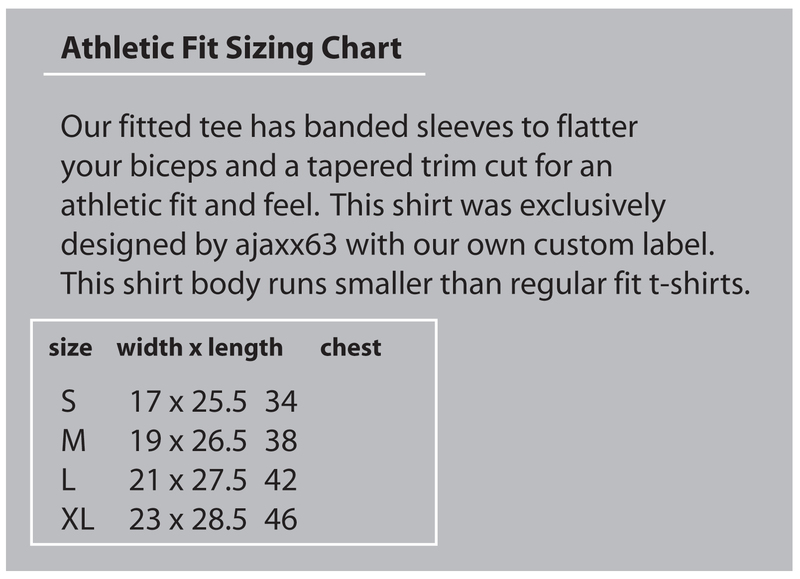 Custom sewn athletic fit shirt with banded sleeves for ajaxx63. Our shirt is softer and of higher quality than our competition and is nothing short of amazing. It hugs the biceps and shows off what needs to be shown off in pure ajaxx63 style.